While the cooler months are best suited for your favorite woodsy, fougere scent, Summer is the perfect time for lighter, fresher scents to take centerstage. Smell sweeter than your favorite flower this season with the help of the perfect perfume. 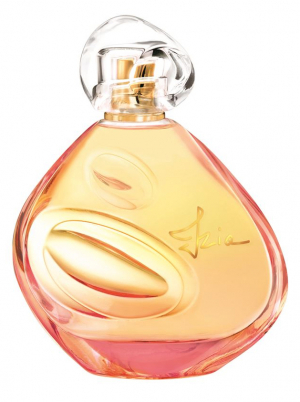 We rounded up of some of our favorite designer scents that are making a bigger buzz than honey this Summer. Shop your favorite one below! Planning a trip to the tropics with your favorite gal pals? 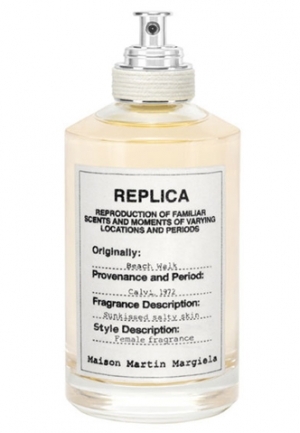 Made with a refreshing blend of sea salt, bergamot and coconut milk, this new fragrance by Maison Margiela will have you smelling like the tropical breeze before you even land. This blend of citrus and rose will take you right back to the lemonade stand, luxe style. 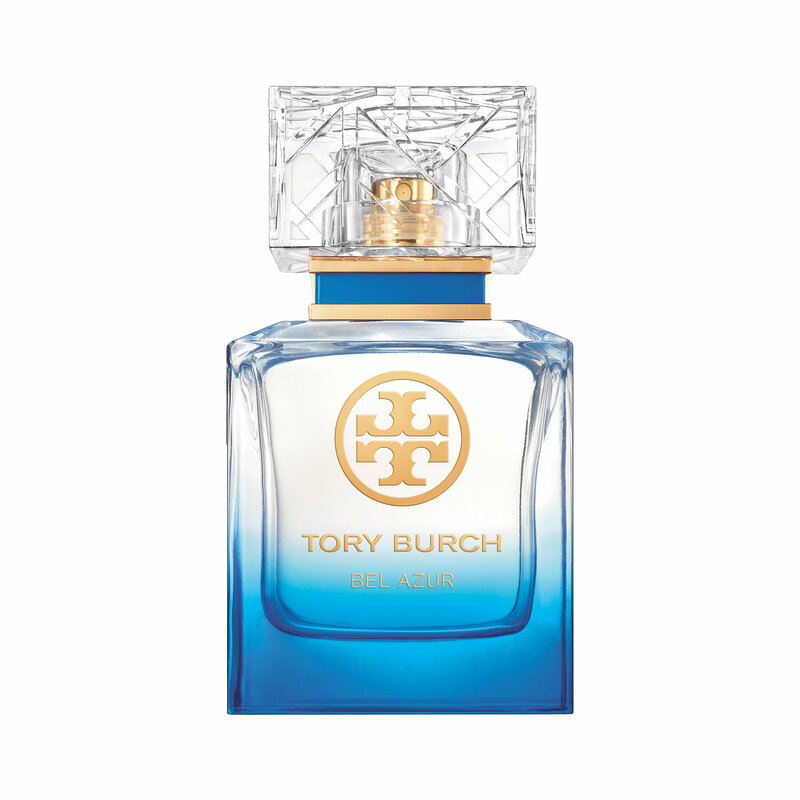 Inspired by the waters of the French Riviera, this new Tory Burch fragrance beautifully blends notes of mandarin and vetiver to make a subtle fragrance that leaves a lasting impression. 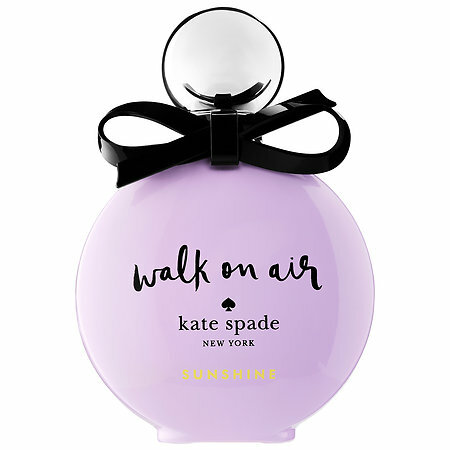 You’ll be walking on sunshine in this warm fragrance inspired by the sunny days of Summer. Fused with jasmine and white peach, you’ll leave a scent behind that’s lighter than a feather. Many fragrances are unique because of the beautiful blend of scents they combine. 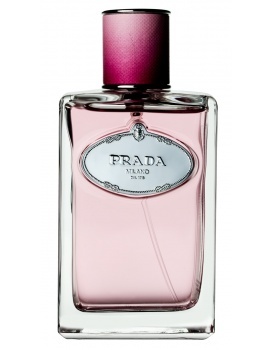 But this classic rose perfume by Prada is a contemporary interpretation of scents you probably remembering smelling on mom back in the day. Spray perfume on your pulse points, where blood vessels are closest to the skin including the collarbones, knees, and neckline. Target the direction of your spray to the pulse points instead of walking through mist.